Debut release by London/LA based Industrial band, DROWND. A solid, atmospheric, provocative alt-rock track that underscores the band’s harsh and transgressive sound and diverse musicianship and includes remixes by Seething Akira and The Joy Thieves’. DROWND comprises of front man Joe Crudgington, with the live band including lifetime friend Paul Traveller on Drums, Matt Sutton on bass guitar, Tom Hancock on lead guitar and Sophia Doe on rhythm guitar, with Jon Easthope adding extra percussion and electronics. 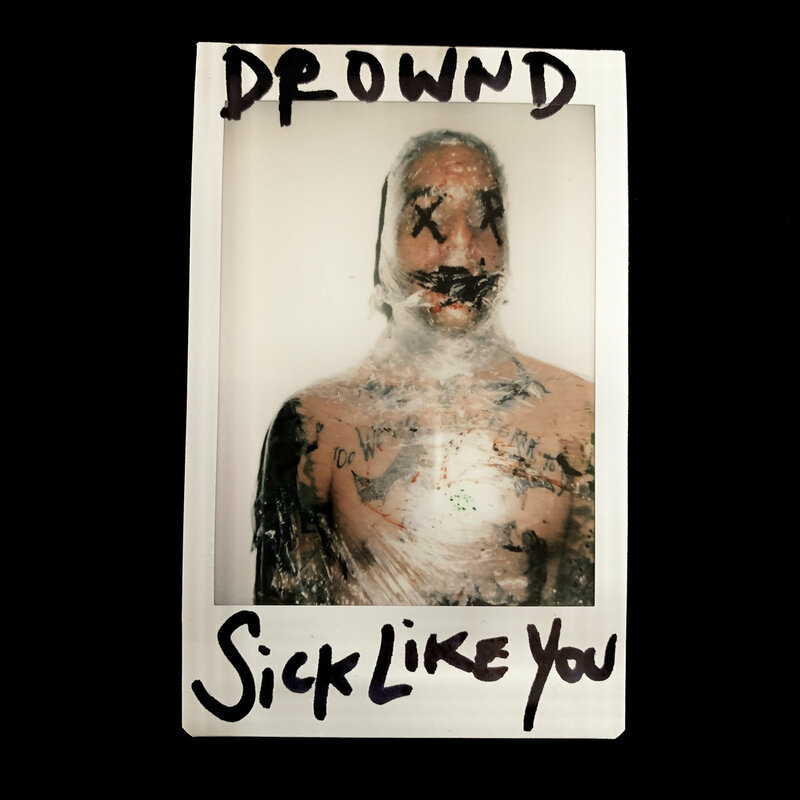 DROWND personally produce, perform, and passionately conjure up dark alternative industrial sounds that are accompanied by strong visual concepts.